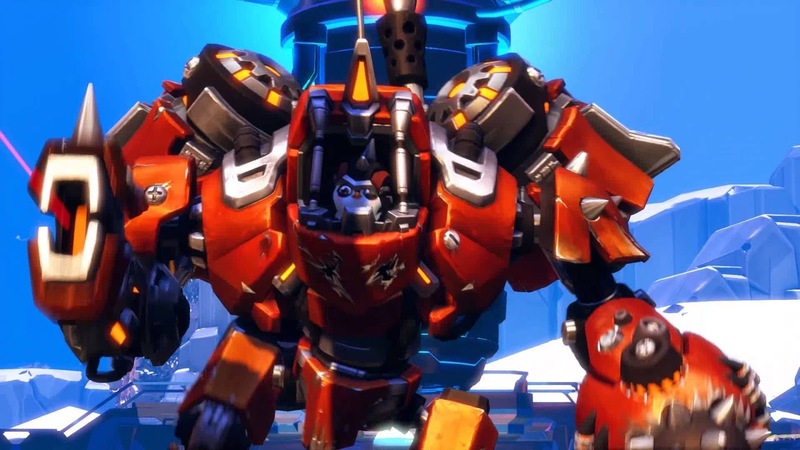 Dr Jengo's World: Battleborn's Open Beta coming soon! 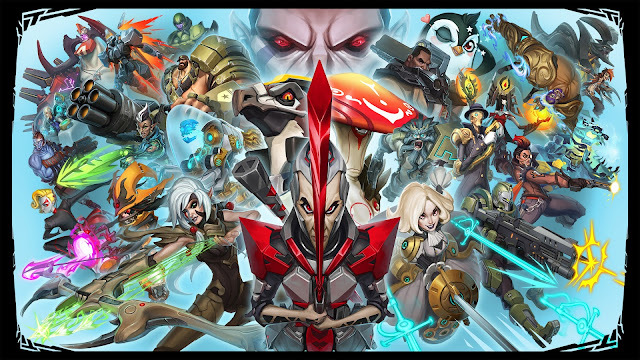 Battleborn will be having their Open Beta soon enough, on all platforms and all regions! 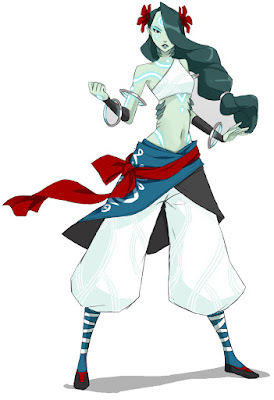 Another plus for PS4 players playing the Open Beta..
"As a thank you to PS4 players who participate in the Open Beta, they will receive the first Battleborn DLC Pack 1 (Additional Story Mission & Exclusive Skins and Taunts) and instant access to Alani upon release." "In addition, PS4 players will have access to the Battleborn hero, Toby, during the Open Beta." Lol, that's a penguin in a Mech-Suit! For all the details about the Open Beta, check out Battleborn's Official Site.